Have you ever had to put a client on hold so you could quickly dig through a pile of paperwork stuffed in a filing cabinet, or even worse, in the unsorted mess of the to-do pile? This can be a common occurrence during peak seasons and it can leave a bad impression on clients if it happens for too long and too frequently. As a CPA, a part of your job description shouldn’t be paperwork hunting. But when there’s so much to file and keep track of, even keeping things organized on the computer can be difficult and time-consuming to search through. What you need is a fool-proof system that organizes documents in such an intelligent manner, that you’ll be able to find any document you need in an instant. Document management makes this a reality, allowing you to search for documents with just a few keystrokes. eFileCabinet further streamlines this process with intelligent organization tools such as Zonal OCR. When you organize documents on a computer’s normal interface, you can create folders and subfolders to sort paperwork into. However, when it comes time to bring up a specific document, it can be time-consuming to go searching for it through your system if don’t remember exactly where it is. You can categorize subfolders within subfolders to make the browsing easier, but it still takes time. Also, human error is inevitable, so if you or a coworker happened to file it in the the wrong location, your only recourse is to use the search function. However, most file explorer interfaces only allow you to search for the file name, leading to more challenges if you don’t have a consistent naming system or there was a typo. eFileCabinet helps you avoid these scenarios with its unique document management process that’s built around your business and your needs. You can process all of your documents with Zonal OCR, which can identify the text in predefined fields of a standard form. So for invoices, you can set it to recognize names, addresses, balances and notes. All of this data is entered into a profile for the document, so you can create folder structures for any of these factors. 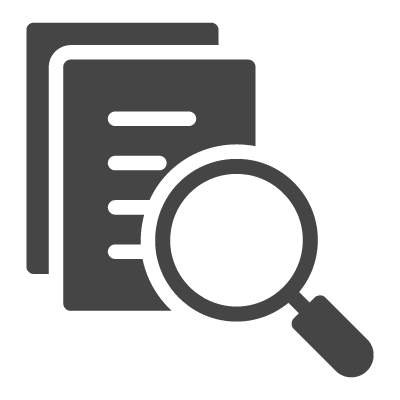 The best part is that eFileCabinet’s capability to conduct a full-text search for your documents. When you need quick access to a document, like a 1099 form, in the search bar type in the client’s name and “1099”, and the system will immediately bring it up. You can add more keywords to further narrow down the search such as the tax year as well as user names. For example, if you’re looking for the file drawer of a particular client named Smith, but have several clients with the last name Smith, you can do a search for Smith along with any other identifying information you remember about them, such as the name of their business, what street or city they live in, or a unique purchase you remember from one of their invoices. The system brings up the document, and you can immediately go to its location where you have the rest of the client’s related documents. With such accessibility, you may be concerned that just about anyone who works in your firm will be able to find and open documents. When you’re worried about breaching compliance, eFileCabinet gives you permission and governance tools to keep certain documents for your eyes only. 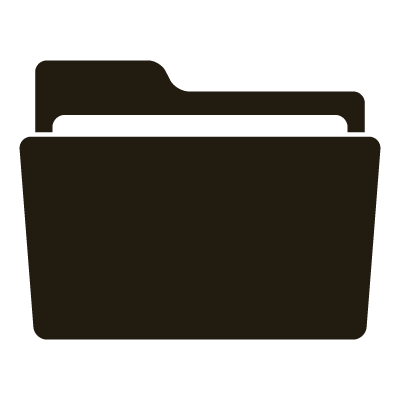 All users on the system can search for documents, but your client’s drawers will only be visible to you and anyone you designate. You can also give users permission to only read documents and even set expiration dates for how long they have access to them. When your client asks for a certain document, you’ll be able to bring it up in a matter of seconds rather than minutes and keep the conversation going. eFileCabinet also gives you the capability to share that document with your client, right from the interface. You can give guest access to your client so they can securely download it.